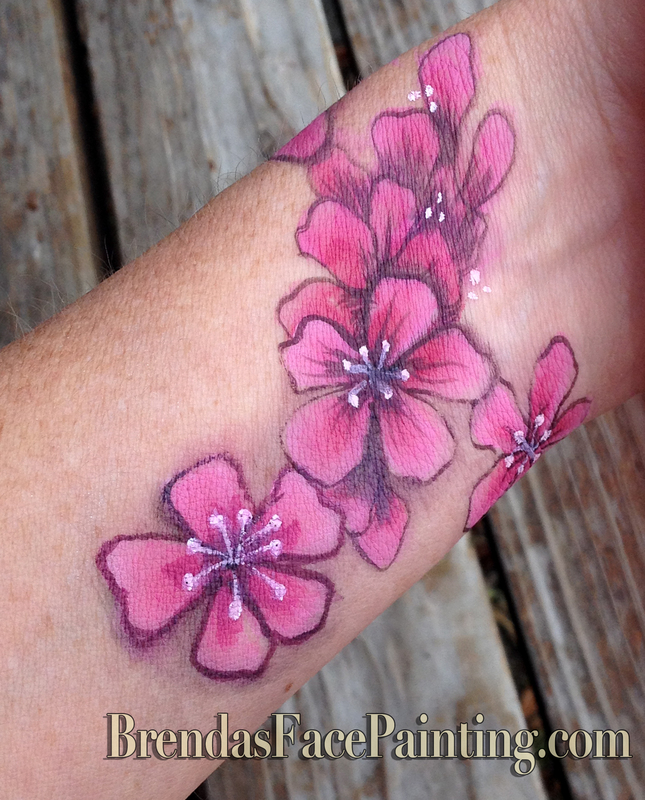 brendasfacepainting | Face Painting for Parties, Festivals, Events, and Fun! 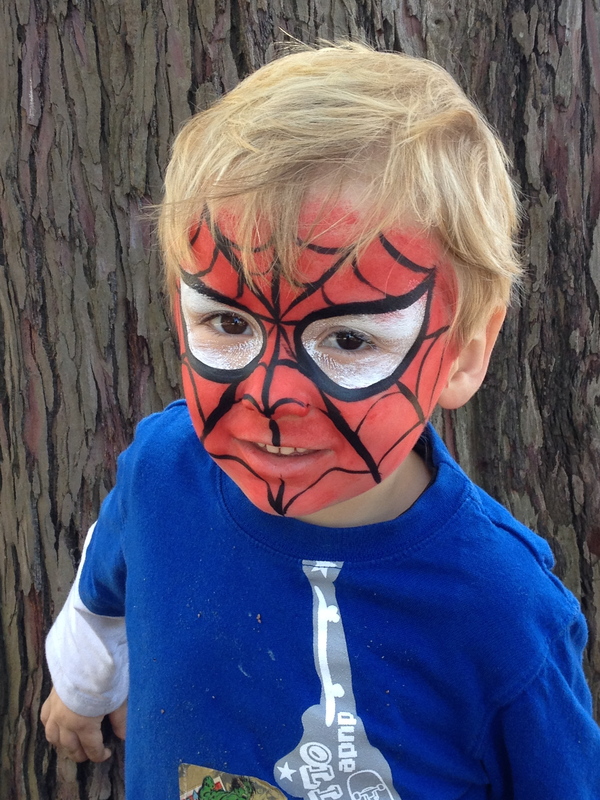 Face Painting for Parties, Festivals, Business events, Costumes, Company Picnics, you name it! Belly Painting & body painting, see below. I serve the Santa Cruz area in California and the Bay Area. brendasfacepainting@gmail.com or (831) 218-5752 call or text. Body Art for Photos, Performances, Art Prints, Events, Parties in the Bay Area. See newer gallery at BrendaLeachArt.com and on this site, Menu > Art Pieces and Menu > Body Art. Click on menus on left or above to see my work & other information. Click Community Faces on the menu, to see casual pics from recent festivals, parties, etc. Show your friends and relatives! 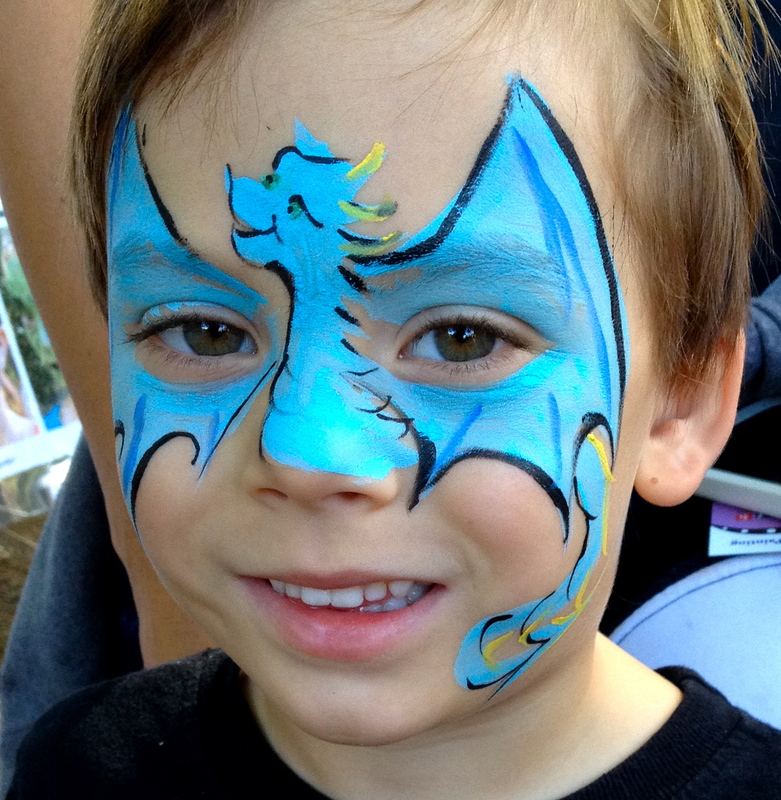 Face painting basic rate is $100/hr with a 1 & 1/2 hr minimum. Contact me and we’ll determine what you need. Contact me using the form below, and I’ll get back to you quickly! Brenda did such a wonderful job on my pregnancy belly painting! She makes your vision come to life! I’m so happy you were pleased! Thanks for your inspiration, it was nice to have your ideas as a starting point for the art to grow from. And to have your guidance about what you liked best, so it could really be yours!